Though the ZenPad 3S 10 has more of Apple in it than we would like to admit, it is a beast of a tablet nonetheless. The all metal unibody accompanied by a 5900mAh battery all but ensures it to be the desired choice in the struggling Android tablet segment. Remove various redundant app shortcuts from all apps menu. 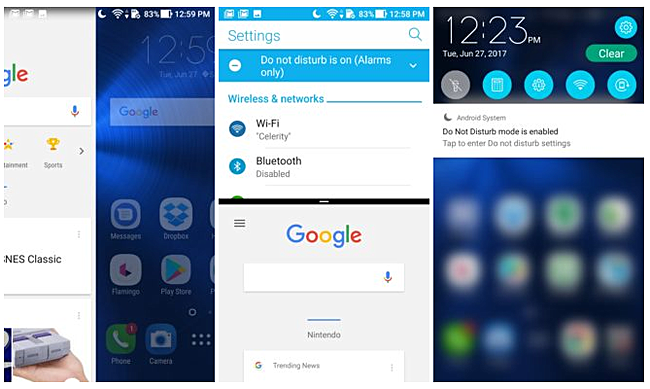 Besides the obvious changes made by Asus, The Nougat update also encases new features like improved doze mode, split-screen apps, and customizable quick settings.